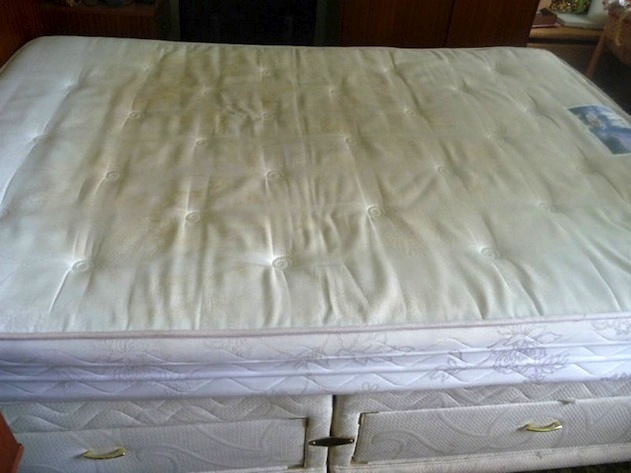 You wouldn't buy a cheap rubbish television or a cheap uncomfortable couch, but many people still sleep on their original mattress, especially when it comes to kids, because of being young and maybe bed wetting, spilling drinks etc. But a lot of back problems late in life are based on the position of your sleep over the years when you were young. 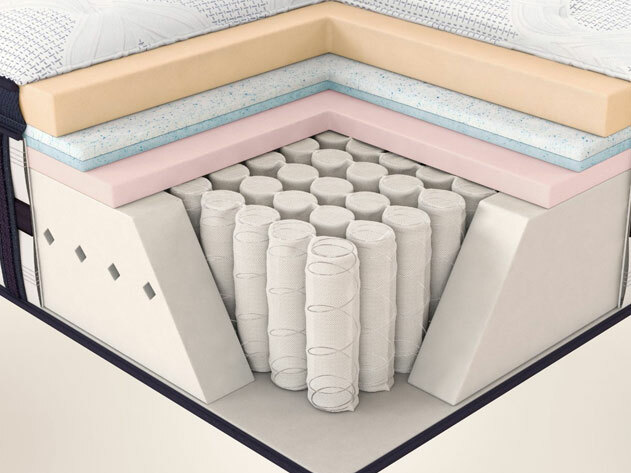 so it is extremely important to turn the mattress often and once you can feel the springs or it becoming slightly thin, replace it. Spend well on a mattress and it will serve you well into the future.